Hybrid Group Solutions www.Hybrid-Group.ac.uk have moved into the modern offices at Astley House, Cromwell Business Park in Chipping Norton. Hybrid, who provide apprenticeship training and end point assessment services, have taken the first floor accommodation. Cromwell Park provides over 27 modern office buildings and is home to the UK headquarters of a number of multi-national operations and local and regional businesses. White Commercial is also marketing 9 Astley House, a 1,821 sq ft unit for sale at £250,000. The building was originally purchased from one of White Commercial’s clients by a Chinese company.  Harvey White of White Commercial Surveyors says “With little available office space in the Cotswolds and surrounding region, accommodation at the Cromwell Business Park seems to lease/sell on a regular basis. We currently have serious interest in our building for sale and Hybrid Group have occupied good quality space in the centre of the Business Park , ideal for fulfilling Hybrid’s operational objectives of training and assessment services”.